[BBC News] An Airbus A380 plane operated by Singapore Airlines was forced to make an emergency landing in Azerbaijan due to loss of cabin pressure. 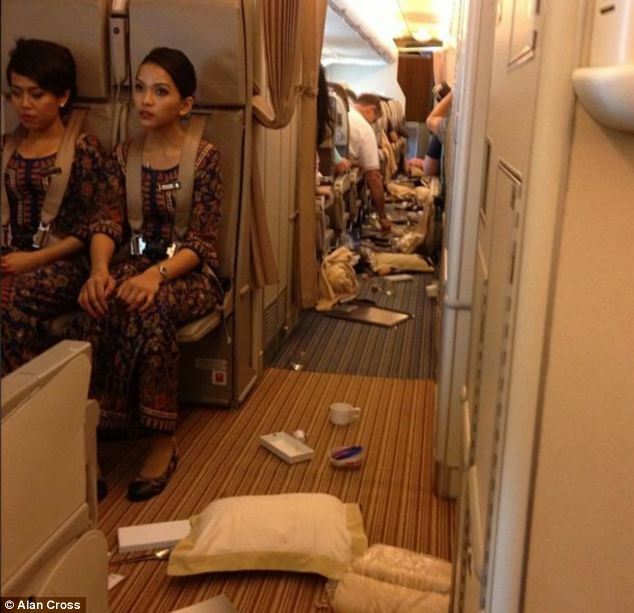 The plane was flying from London to Singapore and had 467 passengers and 27 crew members on board. 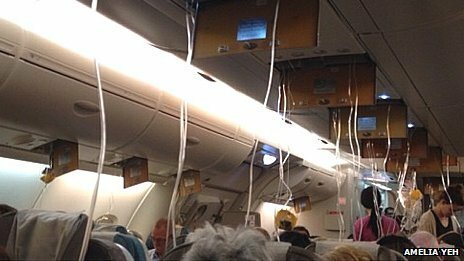 The airline said that oxygen masks were deployed and the aircraft landed “uneventfully” at the Baku airport. It said that none of the passengers or crew was injured and that it was investigating what caused the problem. “We are seeking clearance from local authorities to transfer affected customers to a hotel until a replacement aircraft arrives from Singapore,” a spokesman for the airline said in a statement. In response to passenger reports that it was because of a faulty door, a Singapore Airlines spokesman said that “on the earlier flight into London there was a noise reported from one of the main deck doors”. But he added that “the door was inspected by engineers on the ground in London with no findings, and the aircraft was cleared for continued operation”. 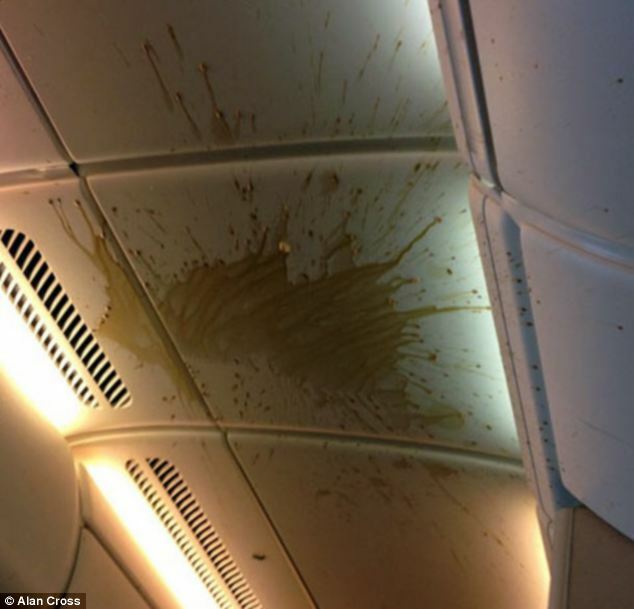 [Daily Mail] We may have all experienced turbulence on flights, but when a rough patch is so bad that the ceiling ends up covered in coffee then you know it’s serious. 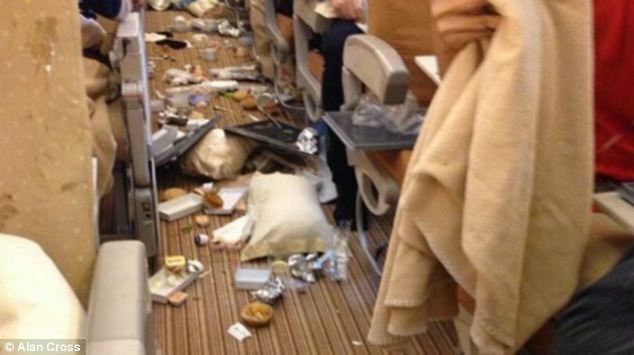 Passengers on a recent Singapore Airlines flight were left surrounded by a chaotic mess after their flight fell 20 metres when it hit severe turbulence. 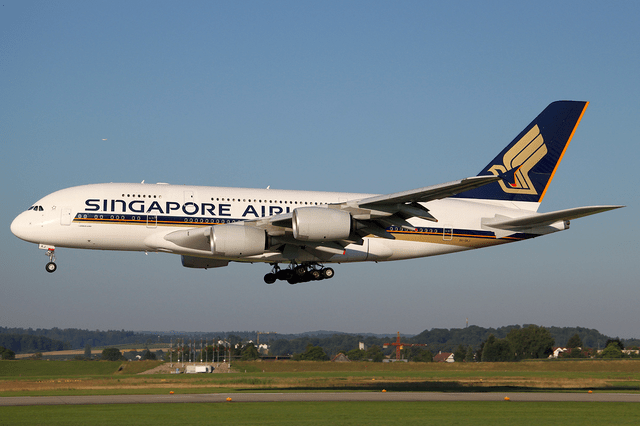 A total of 11 passengers and one crew member were injured on flight SQ308 from Singapore to London last Sunday. The airline told The Australian: ‘Eleven passengers and one crew member sustained minor injuries when the aircraft experienced a sudden loss of altitude and were attended to by medical personnel on arrival at Heathrow Airport. Read the whole story with more pictures and video at The Mail Online …..
[Reuters] U.S. carrier Delta Air Lines said it had bought Singapore Airlines‘ 49 percent stake in Britain’s Virgin Atlantic for $360 million (223.7 million pounds) and agreed a transatlantic joint venture with Virgin. Virgin and Delta on Tuesday said under the joint venture they would share costs and revenues on routes between Britain and North America. The pair plan to cooperate on services between New York and London, with a total of nine daily round-trip flights from London Heathrow to John F. Kennedy International Airport and Newark Liberty International Airport. “Our new partnership with Virgin Atlantic will strengthen both airlines and provide a more effective competitor between North America and the U.K., particularly on the New York-London route, which is the largest airline route between the U.S. and Europe,” said Delta Chief Executive Richard Anderson. The airlines said they would file an application with the U.S. Department of Transportation for competition clearance and that the deal would need to be reviewed by the U.S. Department of Justice and the European Union’s competition regulator. The deal will enable Delta to expand at London’s Heathrow airport, a lucrative hub for corporate passengers where landing slots are generally hard to acquire. 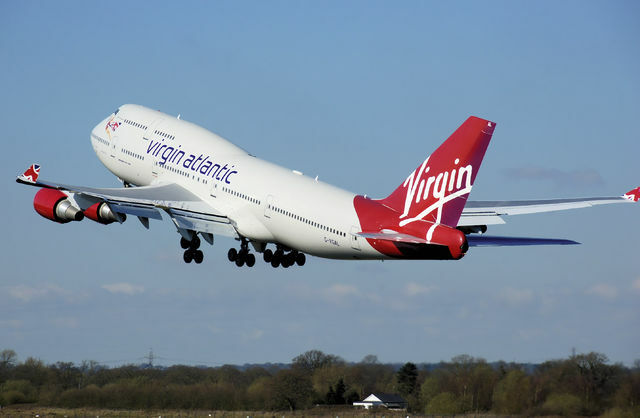 Virgin is the second-largest carrier at Heathrow after IAG’s British Airways. Heathrow, Europe’s busiest airport, is operating at close to full capacity after Britain’s coalition government blocked its expansion in 2010. British entrepreneur Richard Branson said he would……. [Dawn.com] Singapore Airlines announced on Thursday that it intends to spend more than Sg$20 million ($16 million) to upgrade its airport lounges worldwide in a bid to stay ahead of the competition. The announcement of the upgrade came nine days after the airline, facing fiercer rivalry from Asian and Middle Eastern carriers, unveiled plans to introduce revamped seats and cabin interiors as well as improved in-flight entertainment. The upgrade of its “SilverKris” lounges will be carried out over five years starting from the middle of next year when the facility at Sydney airport will be fitted with a new design concept, SIA said in a statement. “We hope to replicate that ‘home away from home’ experience in our lounges, along with the warm Asian hospitality that Singapore Airlines is renowned for,”SIA senior vice president for products and services Tan Pee Teck said. The airline has 15 SilverKris lounges at airports worldwide, including one in New Delhi – to be officially opened next month – and in Seoul which is scheduled for completion by the end of the year. SIA is regarded as a trendsetter in aviation and is famous for its cabin service, but rivals like Cathay Pacific in Asia and Etihad, Emirates and Gulf Air from the Middle East have been closing the gap while offering lower fares. It said last week it had hired BMW Group subsidiary DesignworksUSA and James Park Associates, two renowned design companies, to develop the “next generation of inflight cabin products” expected to be introduced next year. The changes will include revamped seats, redesigned cabins and upgraded entertainment platforms as new passenger planes from Boeing and Airbus begin arriving. Read the original story at Dawn.com….. The ‘Garuda Indonesia Experience’ earns airline Roy Morgan’s Customer Satisfaction Award for February. 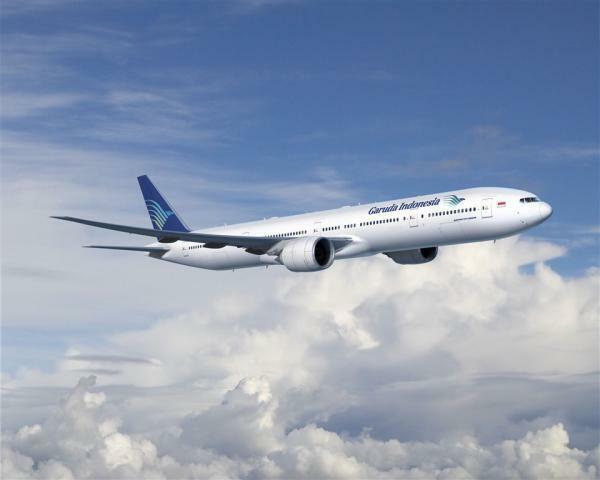 Garuda Indonesia, Indonesia’s national carrier, has been recognised as ‘Best International Airline for February 2012’ in Roy Morgan’s Customer Satisfaction Awards, an accolade the airline was recently honoured with for the month January 2012. The Customer Satisfaction survey conducted by research company Roy Morgan, ranked Garuda Indonesia ahead of other leading airlines such as Singapore Airlines, Emirates and Air New Zealand with a monthly satisfaction score of 91 per cent. The recent awards recognise the success of Garuda Indonesia’s Qantum Leap program which includes the revitalisation of the airline’s existing fleet and the introduction of The Garuda Indonesia Experience, the carrier’s service concept that offers a uniquely Indonesian level of service on the ground and inflight. Garuda Indonesia will continue to invest in enhancing its service offerings in order to become a five star carrier by 2015. Read the full Travel Blackboard story…..
Australian travellers have snapped up most of the tickets for Air Asia X’s new service between Sydney and Kuala Lumpur. Air Asia X, the long-haul affiliate of Kuala Lumpur-based Air Asia, finally landed at Sydney Airport on Monday after a four-year struggle to win Malaysian government approval to fly the route. Chief executive Azran Osman-Rani says there has been strong ticket sales since the flights went on sale in January, raising hopes the daily service could soon be doubled. Forward bookings indicated load factors – an industry term to describe how full planes are – were running at about 80 per cent for the first month of operations, Mr Osman-Rani said after arriving in Sydney on the inaugural flight. Australians had bought just over half the 100,000 seats sold since the flights were launched in January. Air Asia X has cut routes in recent times – dropping London, Paris and Christchurch among others from its network. However Australia, which Mr Osman-Rani said was the airline’s most profitable country, was earmarked for growth through increased frequency to existing destinations Melbourne, Sydney, Perth and Gold Coast. Moreover, an Air Asia X service to Adelaide was also on the cards. Currently, only Air Asia X and Malaysian Airlines offer a Kuala Lumpur-Sydney service. Qantas pulled out of the route several years ago, while its low-cost offshoot Jetstar launched a service in 2007 but dropped it a year later. However Air Asia X and Malaysian will face increased competition on the route from June when low-cost carrier Scoot, which is owned by Singapore Airlines, begins a daily service. And as each of the airlines battle it out for customers, they will also have to deal with the ongoing problem of higher fuel costs. Mr Osman-Rani said the way for low-cost-carriers such as Air Asia X to survive was to become an acceptable substitute for those who normally flew on full-service airlines. “The way to survive is to say we have got to be able to win over the bottom end of the full service market,” he said. 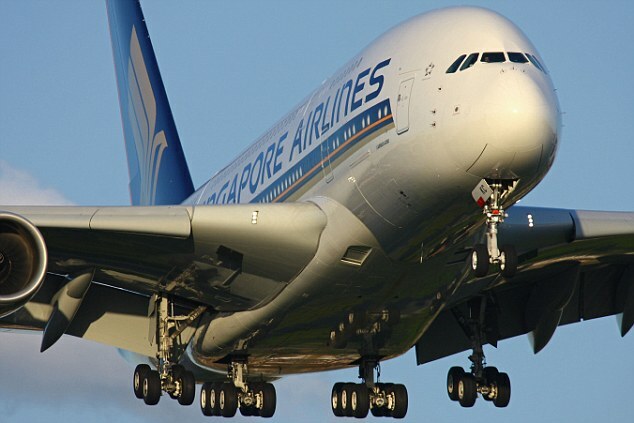 Airbus’ new A380 superjumbo has come under scrutiny over its safety record yet again – after Singapore Airlines had to shut down an engine mid-air and turn back three hours into a flight. The double-decker plane, which was carrying 430 passengers to Frankfurt, Germany, yesterday was in the air for three hours when crew reported a surge in one of its four Rolls-Royce engines. Pilots shut down the engine, turned flight SQ26 around and landed safely back in Singapore using the three other engines, the airline said. The passengers were transferred to another plane which later took off to Frankfurt. ‘The aircraft is capable of flying safely on three engines and at no time was the safety of our customers and crew compromised,’ Singapore Airlines said in a statement. It did not specify the model of the engine involved, but the airline and Rolls-Royce said they would thoroughly inspect it and investigate what happened…….